A basement is typically a place most homeowners use to store their personal possessions or install expensive appliances, so it's imperative that the downstairs environment remains dry all the time. 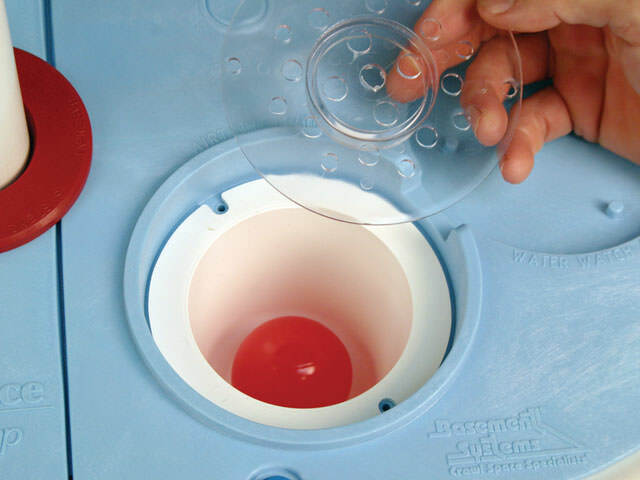 CleanSpace Northwest is your neighborhood basement waterproofing company, offering you our award-winning sump pump systems. 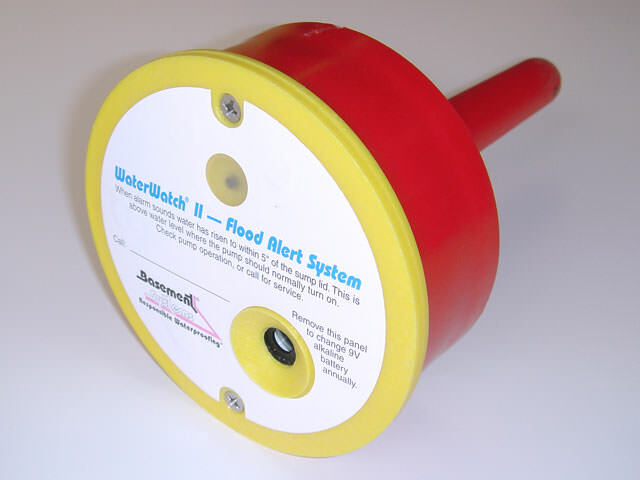 With our systems in place, you won't have to worry about losing your personal possessions to a wet basement. 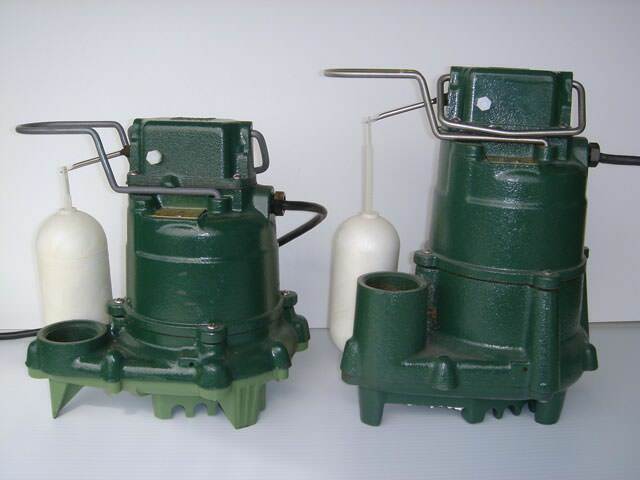 Our systems include the best cast-iron sump pumps and longest-lasting battery backup pumps in the industry. 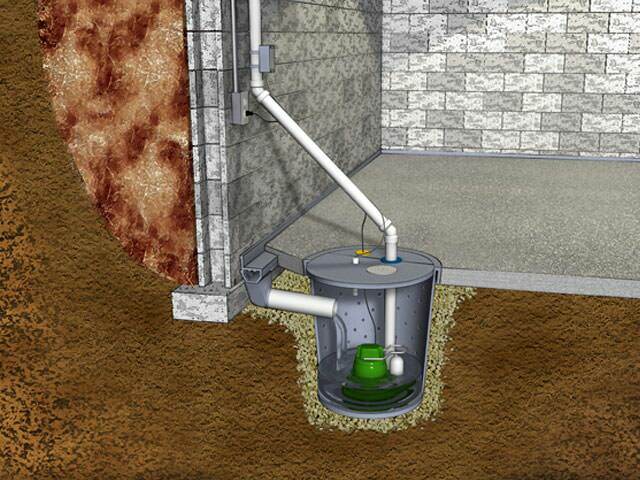 Our sump pump systems are the most integral part of our patented perimeter drainage system that we install along the edge of basement floors. 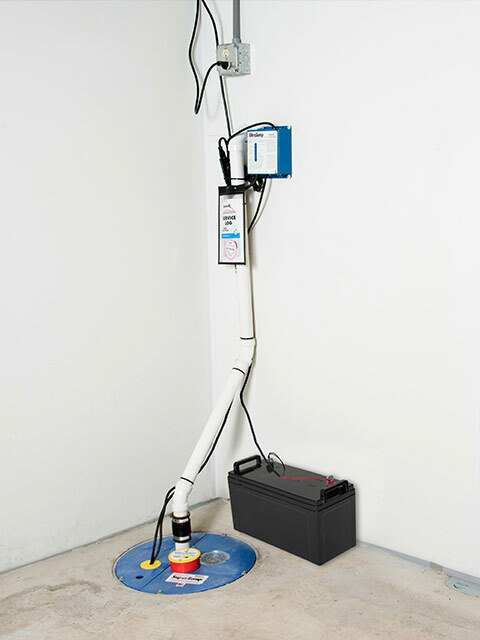 Unreliable sump pumps are susceptible to basement flooding, as the water intake flowing into a failing sump basin will not be able to discharge the pooled water. 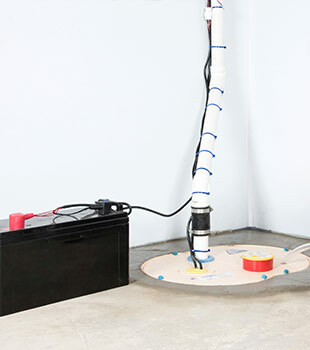 To keep basements dry, our company installs award-winning sump pump systems in basements along with a patented perimeter drainage system and can be installed quickly within 1 or 2 days. 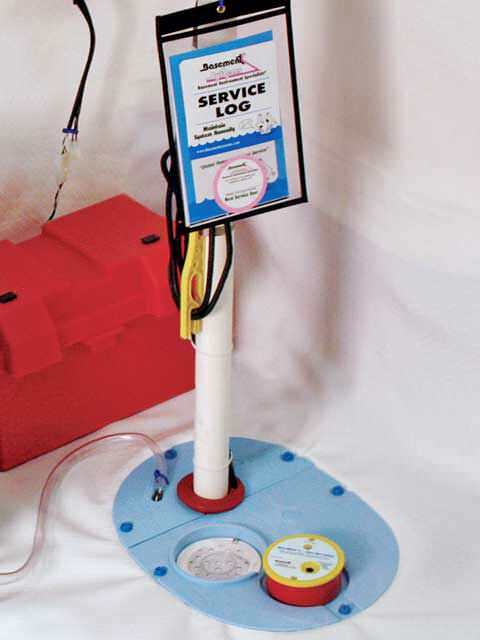 We offer free sump pump installation quotes to homeowners within our Washington service area, including: Olympia, Bremerton, Silverdale, Bainbridge Island, Port Angeles, Centralia, Aberdeen, Port Orchard, Rochester, Poulsbo and areas nearby! Each of our quotes includes an on-site consultation and a hand-written price quote to ensure you our quality service! Your search for a reliable and hardworking waterproofing company is gone, our company, is part of the worlds largest basement waterproofing contractor in Basement Systems® - an international network of basement waterproofers and dry crawl space experts, with over 300 dealers across the United States and Canada. As the largest waterproofing network in the world, Basement Systems®, Inc. leads the industry in drying basements & crawl spaces. With such incredible resources at our hands, we have a sump pump system for every type of scenario in your home, from crawl spaces to basements. In the same way that you wouldn't hire a basement waterproofer to fix your bathtub, you wouldn't hire a plumber to jackhammer your basement and install a drainage system. 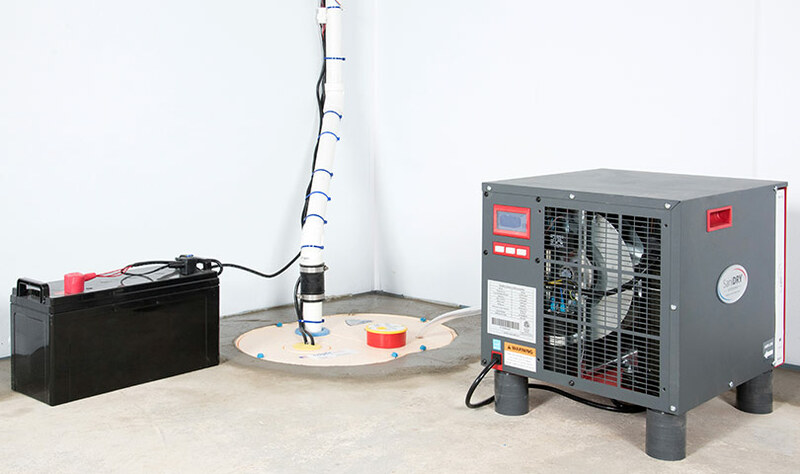 With our experts, you can count on the most experienced and knowledgeable waterproofers, who install sump pumps and basement waterproofing systems every day. Is your basement wet? Or constantly giving you headaches? We are your local Basement Systems® dealer in Washington, offering our award-winning solutions to homeowners within: Olympia, Bremerton, Silverdale nearby areas such as Bainbridge Island, Port Angeles, Centralia, Aberdeen, Port Orchard, Rochester, Poulsbo, Port Townsend, Shelton, Belfair, Gig Harbor, Hoquiam, Chehalis, Kingston and the surrounding areas.